2) Pennington Farms has a prover track record for 35 years of happy customers. 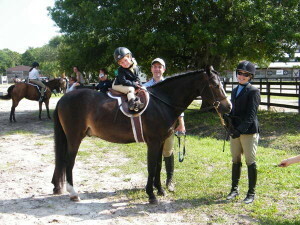 Pennington Farms has many students whose parents were students during their young riding career! 5) Pennington Farms can take you to the top levels in show jumping from cross rails, to BigEq to Grand Prix jumping. Check out our winner’s circle. 6) Riding horses is a great way to become friends with the an Equine! 7) The farm offers 2 show rings, a new cross country ring to get away from the city and more! 8) Of course, our pony parties are awesome! 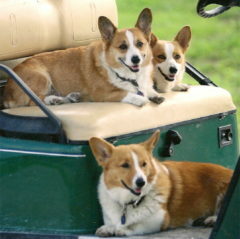 Next page Next post: View of PenningtonFarms.COM, SHOW RINGS, FACILTIY & MORE!